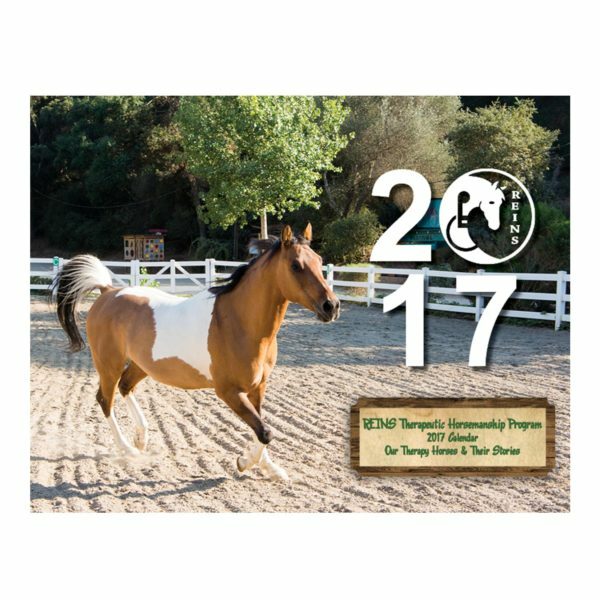 Learn more about what we do at REINS with this educational calendar about many of the therapeutic activities we do on horseback! 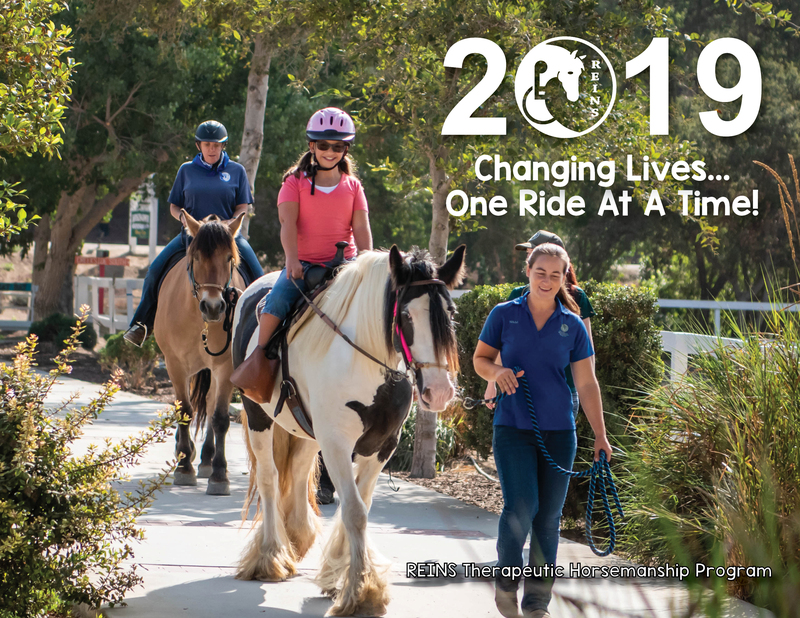 Includes important dates for 2019 REINS Events and Student Sessions. Photos generously donated by Sonja Hults Photography.